Another reason it's great to be a man!! 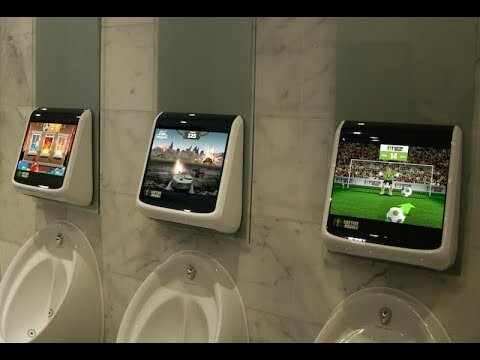 That's right....pee controlled video games!!!! Re: Another reason it's great to be a man!! Saw this a few days ago. I wanna try it. Water Bottle. Check and.. check. Two friends for multiplayer. Only if you're this guy. Definitely looks fun, but I'd be concerned about the advanced levels with sharp turns, and any moguls and flips on that skiing game! Yeah, but what happens when you get a short in the damn thing.